It can safely be stated that the advent of the printing press has changed the fortunes of the world, and has been one of the root causes behind the revolutionary technological advancements that have been witnessed in the last couple of centuries. Printing has evolved greatly over the years, and now pretty much every computer literate person has a printer in his/her home or office. If you are using a color printer, making the most of it can be tricky, as using this machine requires a certain degree of technical know-how. However, you can make the most of your color printer’s capabilities by taking into account a few factors. You may also have to deal with a little bit of mathematics in order to get the best results from your printer. Having bought a color printer, you must go through the manual and understand the functions and usage of your printer thoroughly. 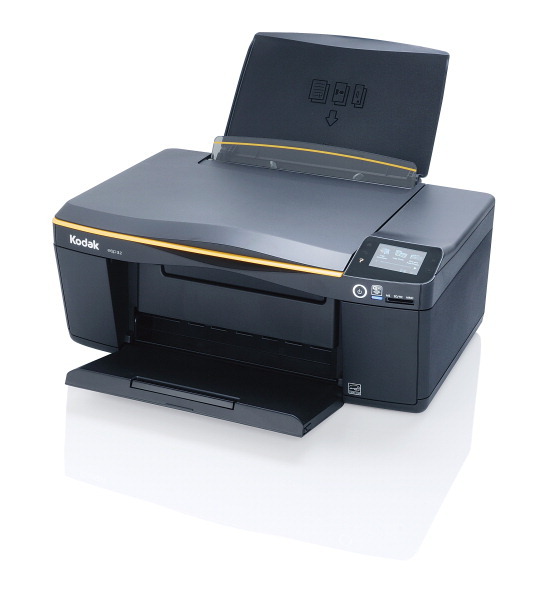 Every printer has certain features which are likely to differ from the printers manufactured by other companies. By reading the manual carefully, you will greatly enhance your chances of getting a high quality print from your color printer. If you are able to comprehend these technicalities while printing, you will definitely obtain a better result as compared to a layman. However, keep in mind that while understanding the terminology is important, learning to use these elements according to the context is crucial. Before you go into the details of achieving the best result from your color printer, it is imperative to know how the human eye sees a print. The eye is an unbelievable device, which can see with amazing range and dynamic clarity. However, it has certain limits, which directly affect the resolution which you may choose to print at. In order to get the best print from your color printer, you must use printing paper of the highest quality; this may cost you a little more than average paper, but it is definitely worth it. Printing results on low-quality paper will fail to match the results you can achieve on good printing paper.